You'll look great in our classic Kadi western boot. 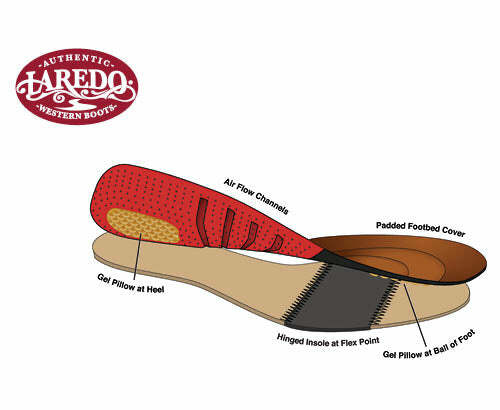 Genuine leather construction on the foot and beautiful stitching along the leather-like shaft is paired with the comfort of a round toe and Comfort Cushion insole. You really can’t go wrong with this one.